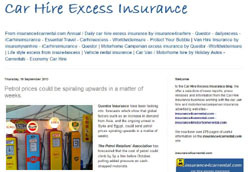 Summary Details: Car hire excess insurance costs are still being discounted - Good new for customers wanting to buy certain insurance4carhire and Questor insurance products. If they buy these via dedicated links on the insurance4carrental.com and jml insurance websites they will be able to save more money. At this time of year when Christmas expenditure is very much on the minds of consumers in a year when people have had to tighten their belts, it is good news to know that a couple of car hire excess insurance companies advertising on the jml Insurance sites and the insurance4carrrental.com site are continuing to offer lower price car hire excess insurance on some of their insurance products. 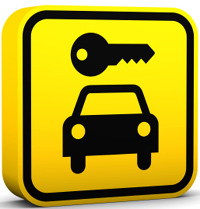 insurance4carhire.com the company that started car hire excess insurance a number of years ago, customers can save �9.80 off the �49.00 annual Europe 31 days policy by only having to pay �39.20 if they purchase via a link from the jml Group/insurance4carrental.com sites. 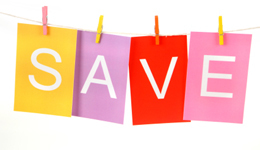 The insurance4carhire worldwide 31 days is currently being discounted from �65.00 to �52.00 a saving of �13.00. To get the lower price the consumer must go into jml-insurance.co.uk or insurance4carrental.com and go to the insurance4carhire logos or pages. Questor Insurance are continuing to offer their 10 per cent discount their car hire excess insurance by adding a discount code when they buy using the link from the jml websites. So if you are planning that Christmas or winter break now is the time to buy your excess insurance and spread your Christmas spending budget. 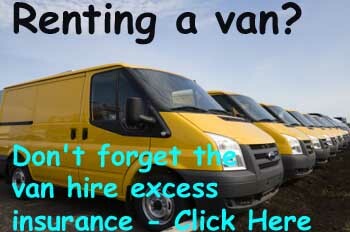 There are a great choice of providers advertising at Insurance4carrental.com WorldwideInsure.com who offer car hire excess insurance and Motorhome excess insurance - Essential Travel, iCarhireinsurance.com offering car hire and van hire excess insurance, Protectyourbubble and Odyssey. Questor Insurance also offers motorhomehire excess insurance and insuremyvanhire.com is the van hire excess insurance from insurance4carhire.com. 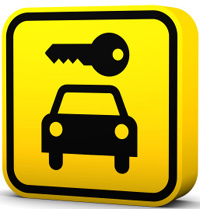 Daily policies from the insurance4carhire group can be found on the sites which have trade names of the cdwsli.com and dailyexcess.com. Many of these companies are able to offer their products of residents in most countries outside the UK which means if the tourist lives in Ireland, France, Germany, USA, South Africa, Cyprus, Sweden, The Netherlands, Spain, Japan, New Zealand or Canada and other countries they can still purchase using their credit card that will be charged back to them in their local currency..
A spokesperson for insurance4carrental.com suggests you pay a visit to http://www.insurance4carrental.com today to take advantages of the great deals the insurance companies are offering via that site and plan your next holiday visit, booking your car hire excess insurance or car hire from Holiday Autos, Carrentals or Economy Car Hire. 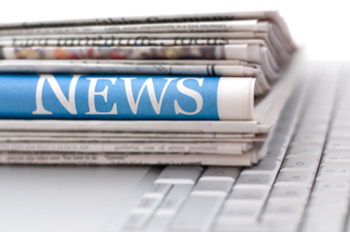 jml-property-Insurance.co.uk is part of jml Property Services, the trading name of Jeffrey Milner Ltd. The company is an UK based company that was established in 1979. jml insurance acts as a web promoter for insurance companies selling property insurance including landlord and tenant rental products, pet insurance, wedding insurance, motor insurance, car hire excess insurance (via insurance4carrental.com), van hire excess insurance (via insurance4vanrental.com),motohome insurance (via insurance4motorhomerental.com ),travel insurance and non standard insurance products. They also operate jmlvillas.com an online marketing service for owners of holiday home property to advertise and are part of the jml Group that includes jml Training and Consultancy.